Why should I purchase a F9370 from Equipment Zone? The Epson SureColor F9370 has reliable and consistently high-quality performance. Its advanced auto paper-tension control and the fabric head wiper enables simple, continuous production. Optimized specifically for dye-sublimation inks, the Epson F9370 is a great & reliable printer. UltraChrome DS Ink Technology with High-Density Black ink produces vibrant colors and dosen't ignore high contrasts. And with high-capacity ink tanks to hold up to 3 L per color, you can have less time ordering more ink! The Epson team set forth to develop all-new printhead technology for dye-sublimation printing. A print head air-guard guides the airflow around itself, thus ensuring ink droplets are laid on paper to produce smooth tones and the smallest grain as possible. 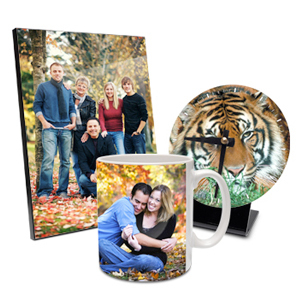 This print head works in conjunction with the Epson F9370 and utilizes the latest advancements in image printing with fast, reliable, unmatched quality. Epson UltraChrome DS Ink is certified by ECO PASSPORT by OEKO-TEX®, meaning it’s safe for adults, children and babies. Warranty: Standard 1-year limited warranty. Optional Epson Service programs available for a total of 3 years of coverage. 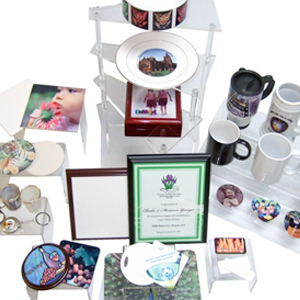 Dye-sublimation printing is a printing process that uses heat to transfer dye onto the desired medium such as cardstocks, paper, various fabrics and even plastics. 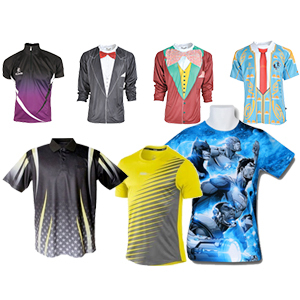 When printing with a Dye-Sublimation printer such as the EPSON F9370, there's an enormous selection of print applications to transfer designs to. The process is very simple and requires three main ingredients. 1.) Sublimation ink, 2.) Heat and 3.) Pressure. With the right materials and the use of your imagination, the creative possibilities are almost endless! Why purchase a F9370 printer through Equipment Zone?